Since it is our goal to instill a passion for performing rather than merely the desire to win awards, Pizazz dancers do not audition to be included in our troupe. All dancers with the desire are included and have performance opportunities other than competitions. They perform for nursing homes, local fests as well as other benefits. 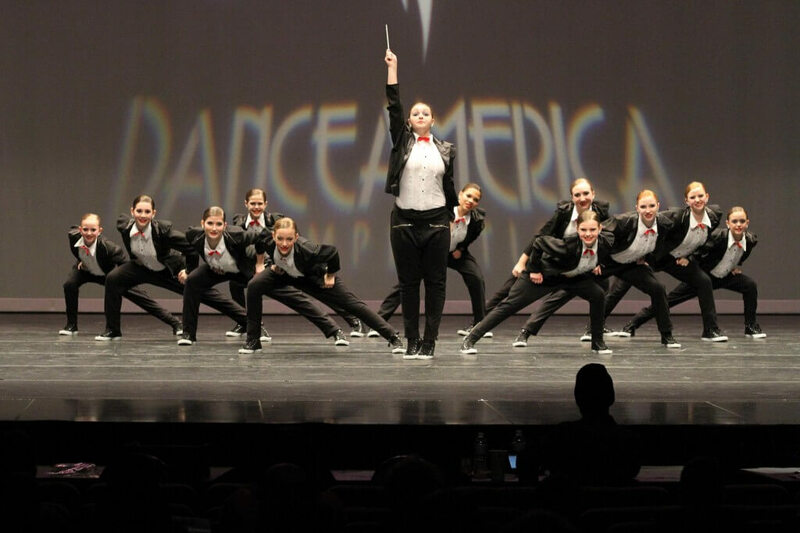 We believe the lessons learned through dance performances are just as valuable as the competition experience. Our solid reputation for quality reflects our attitude toward competition and our goal to develop in each student a genuine respect for dance as an art form. We consider participation in competitions not simply part of our students’ training as dancers; but also an important part of how we influence them as people. With the right focus, the experience gained in competition can be an excellent source of self-confidence. If the dancers feel good about a performance and understand that they become better each time they go onstage, they are truly growing through the competition experience. Hitting that stage and doing the best they can is what it’s all about; whether they win—or which award they win– is secondary. Through participation in competitions, we hope to instill in our students an appreciation for other dancers and schools. We are not out to beat anyone: Instead, we hope to motivate both students and faculty by exposing them to the highest caliber of talent available. Only then can we produce the best dancers and teacher possible. For us, competition is education!